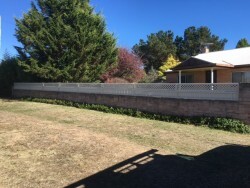 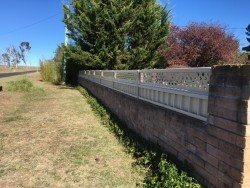 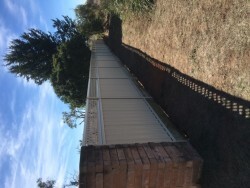 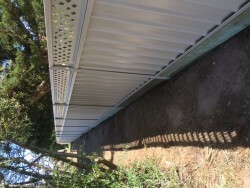 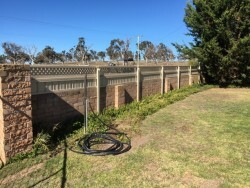 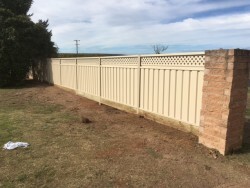 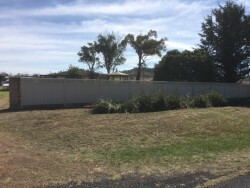 Our friends at TalkM Landscapes in Armidale have completed a great looking addition to an existing brick Fence using ColourBond Fence Panels and Lattice Extensions. These are a great addition to a low brick fence on a busy rural road. 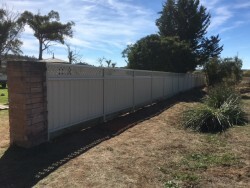 Call or email us to organise a Free Measure & Quote – Anywhere in the New England!